Dr. Kuhn, a Sports Medicine Specialist, is one of our many staff professionals who truly make a difference in the lives of their patients. Shoulder injuries are common, but now, there’s a way to reconstruct the shoulder without having to replace it. When Joe Faraci fell while walking his dog, the pain was unbearable. “My right shoulder was hurting before that, but I think that was the proverbial straw that broke the camel’s back,” says Faraci. A closer look by surgeon Dr. Michael Kuhn with Orthopedic Associates of Middletown revealed extensive damage. 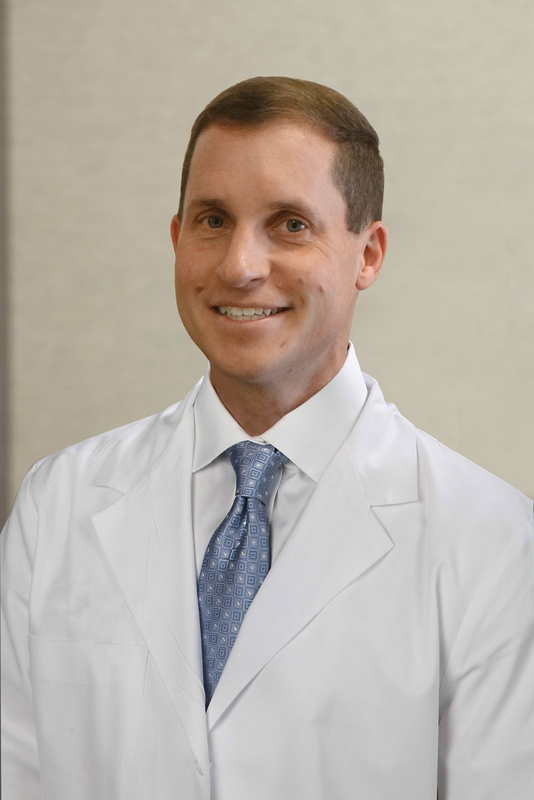 “The rotator cuff is gone at this point,” says Dr. Kuhn. He confirmed a previous attempt to repair Joe’s rotator cuff failed. “What happens to the shoulder when the rotator cuff is missing is the relationship of the ball and socket gets disrupted and so the ball tries to move out of the socket and causes pain,” explains Dr. Kuhn. Shoulder replacement surgery was Joe’s only option until now. Instead of replacing it with metal and plastic, Dr. Kuhn fixed the tear and reconstructed Joe’s shoulder with a graft using small incisions. Learn More About Dr. Kuhn | To make an appointment with Dr. Kuhn please call 860-347-7636.